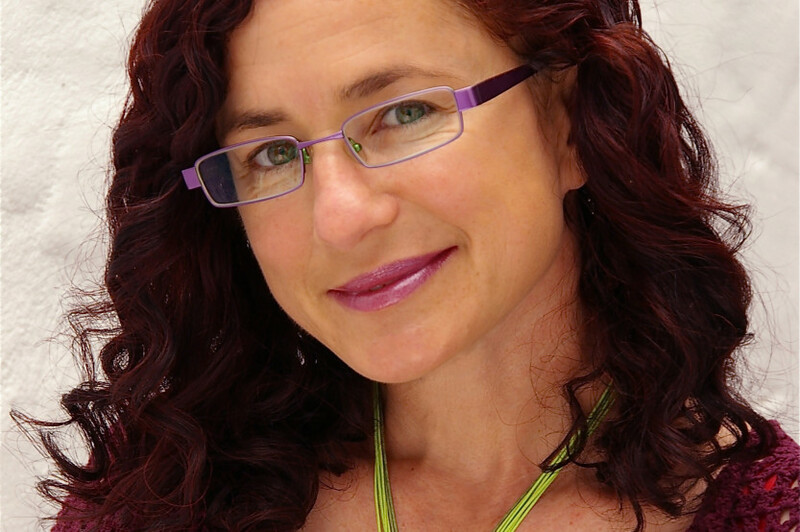 Deborah Abela trained as a teacher and completed a BA (Comm) before becoming writer/producer of the children’s TV show, Cheez TV, at Network TEN. After seven years she left to write over 20 books for children, including the Max Remy Superspy and Jasper Zammit (Soccer Legend) series and New City, the sequel to her bestselling Grimsdon. Teresa: A New Australian was inspired by her dad, who, with a million other refugees, made the journey to Australia after the devastation of WW2. Her latest book The Stupendously Spectacular Spelling Bee came about because of Deborah’s Year 4 teacher Ms Gray and her love of words. Deb has won many awards for her books, including an Outstanding International Book Award in the USA and the Maurice Saxby Award for services to Children’s Literature. She is also an ambassador for Room to Read and Books In Homes. Deb’s presentations are informative, interactive and fun. As a trained teacher, Deb loves leading author talks and writing workshops for the reluctant writer to the gifted and talented. She also presents at staff development days, sharing ideas on activities to get kids excited about writing. Deborah has been part of WestWords from our earliest days, delivering creative writing workshops for us in places like Casula Powerhouse and as part of the St Marys Storymakers program and the Education Knowledge Network Scheme (EKN) with Western Sydney University. Have a read of Deb’s guest post for WestWords, where she shares with us the spooky stories that have inspired her over the years.